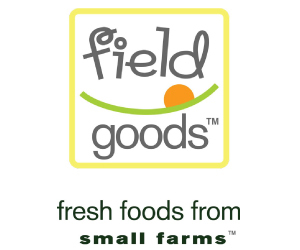 They may have 'apple' in their name, but Love Apple Farm is home to peaches, too! 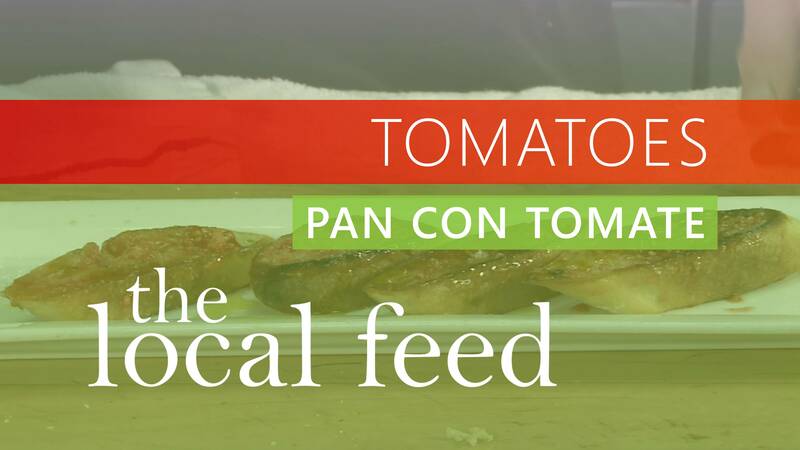 Chef Ric Orlando creates a perfect dish for ripe tomatoes. 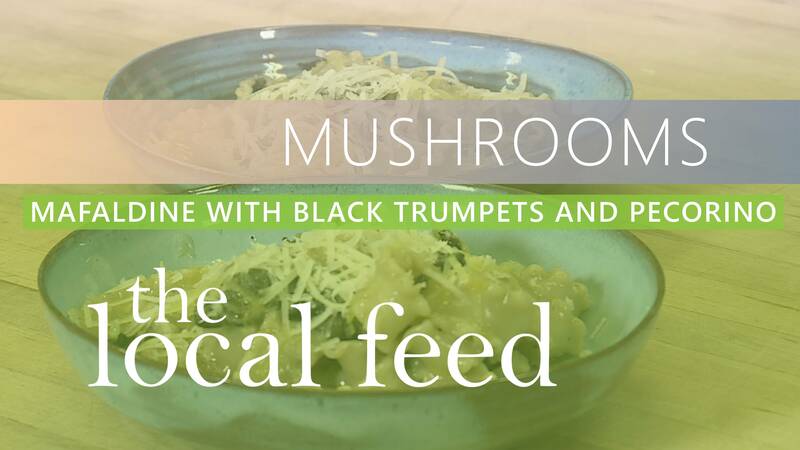 With just 4 ingredients, Chef Devon Gilroy makes a dish you will want to prepare over and over again. 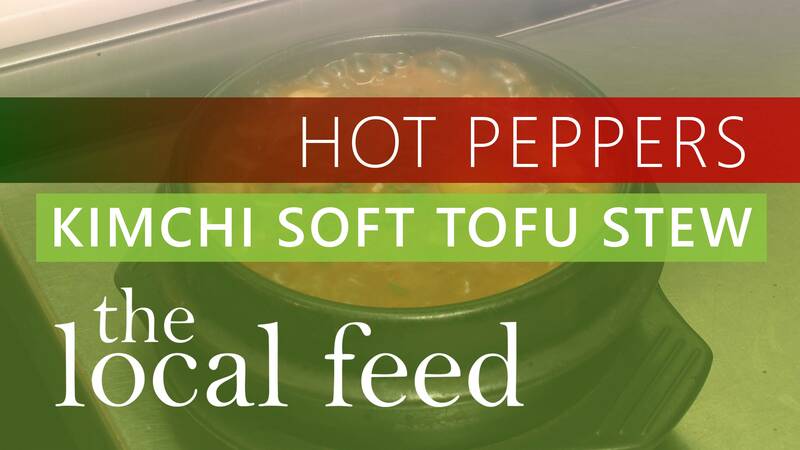 Chef Chun Hee Kim of Sunhee's Farm and Kitchen serves up a delicious tofu stew with long green peppers. 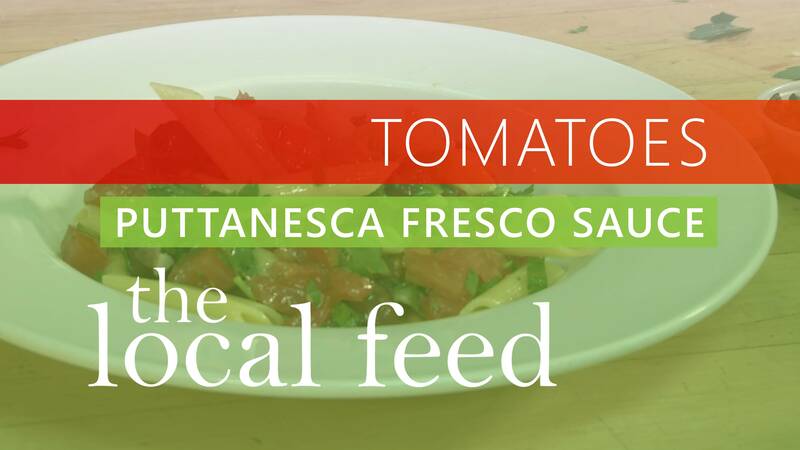 Chef Ric Orlando makes a fresh sauce - no cooking required! 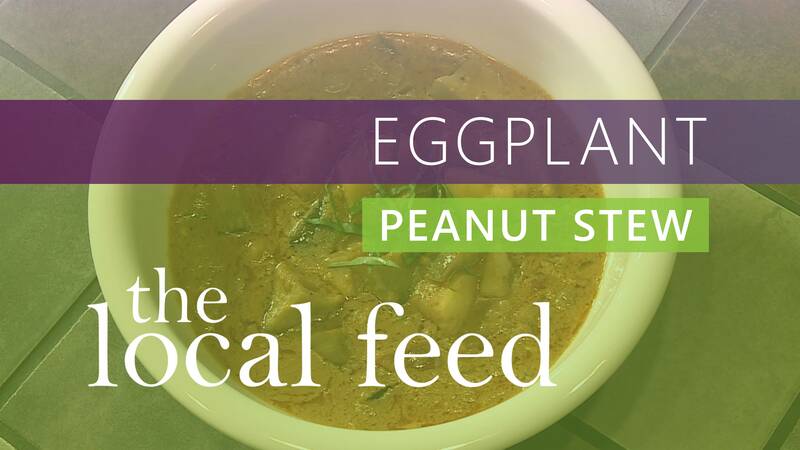 Chef Gabriela Alvarez uses two varieties of eggplant in this Peanut Stew recipe. 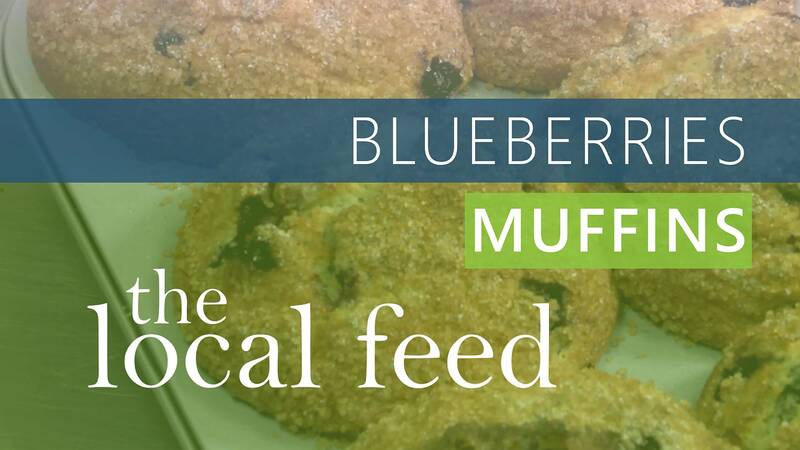 Watch as PieconicNY's Christopher Knable creates their Blueberry Muffins. 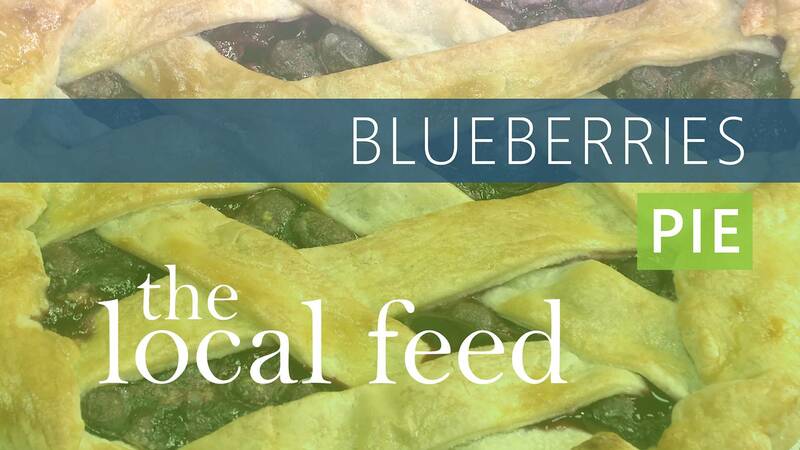 Christopher Knable of PieconicNY demonstrates how to make a Double Blueberry Pie. 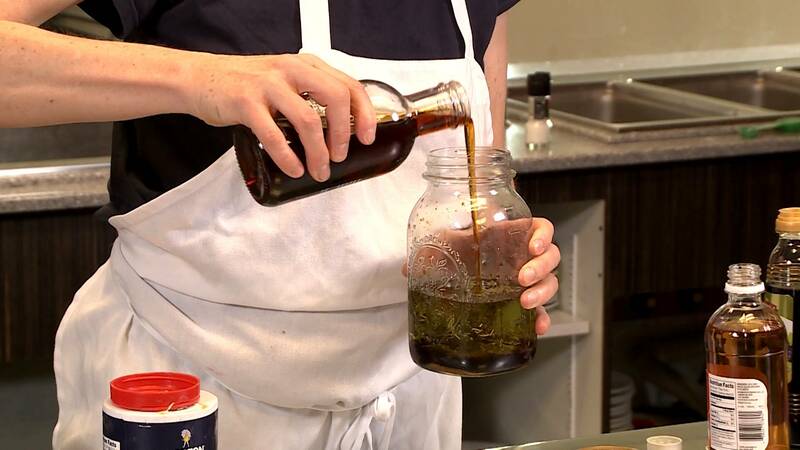 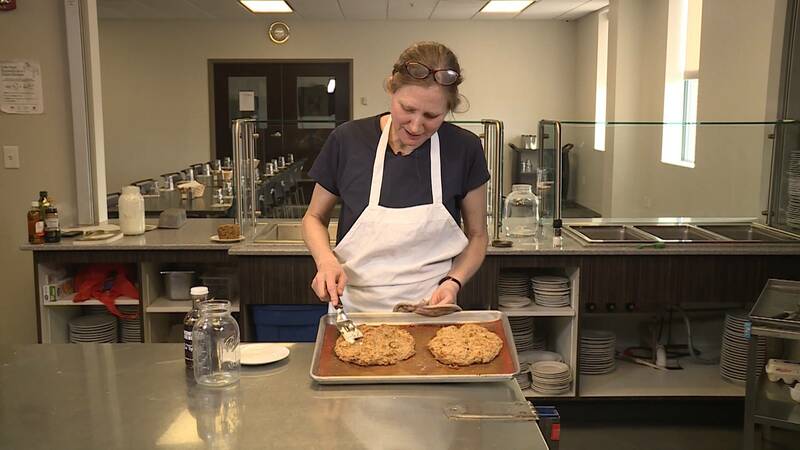 Follow along as Amy Halloran makes a sweet and savory salad dressing with maple syrup. 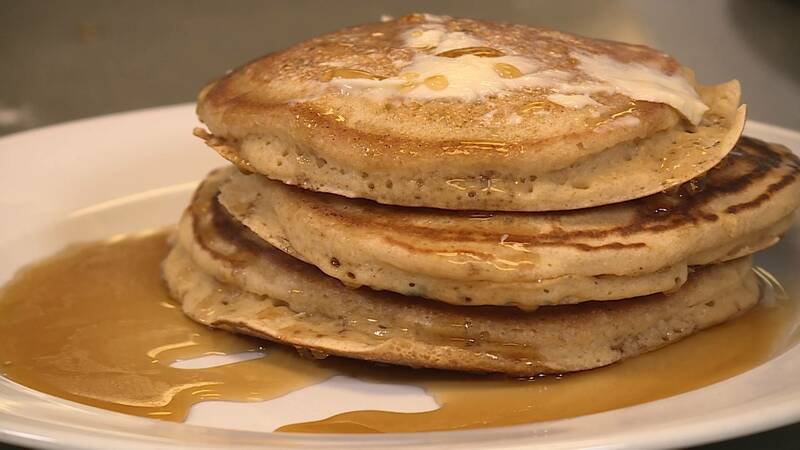 Amy Halloran, Flour Ambassador, shares her perfect pancake recipe.